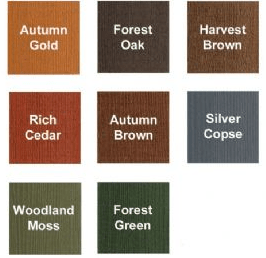 Colours and waterproofs rough sawn garden wood keeping it looking good for up to 5 years. BUY ANY FOUR 5LTR DUCKSBACK AND DELIVERY IS FREE! Its special wax enriched formula gives high performance water repellency that helps resist rain penetration. 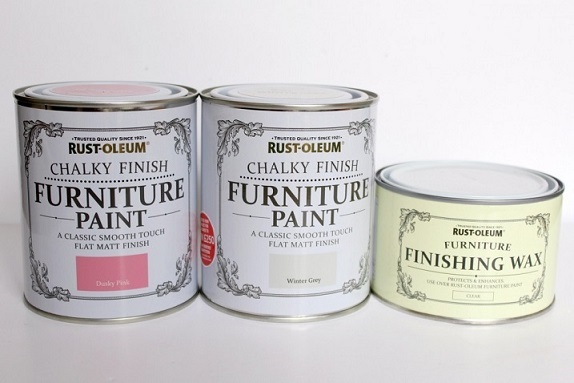 Now you’ve painted outside don’t forget about the furniture inside, revitalise old tired furniture with our fantastic new range of Chalky Finish furniture paint, see our range of fabulous colours, so easy to use – no special brushes needed.